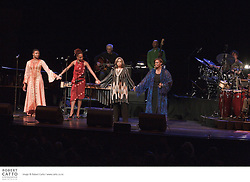 Nina Simone was an inspiring woman, musician and activist who made an unforgettable mark on the world with her powerful jazz ballads and rousing protest songs. This long-awaited official tribute to the legendary jazz diva features four incredible female vocalists: Patti Austin, Dianne Reeves, Lizz Wright, and Nina Simone's own daughter - simply known as Simone. 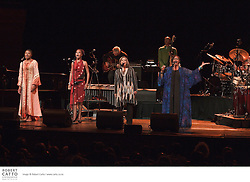 The soulful music of the "High Priestess of Soul" is handled gracefully by the four powerful performers, who each possess Nina's feisty feminism and indefinable spark. 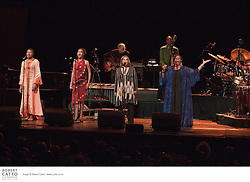 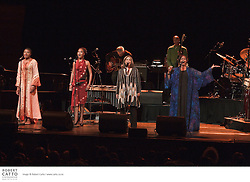 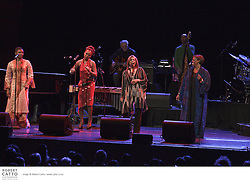 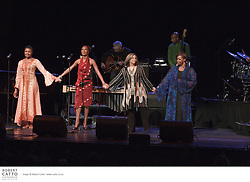 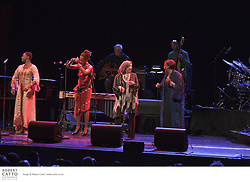 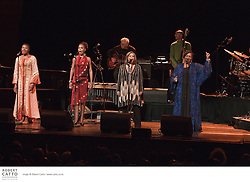 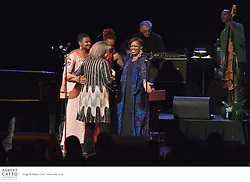 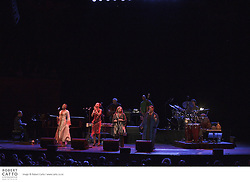 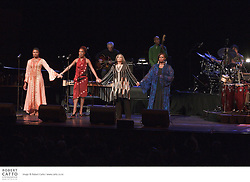 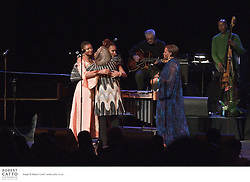 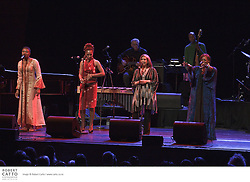 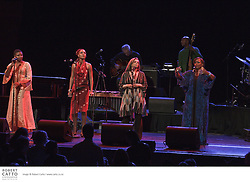 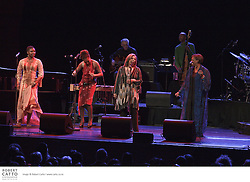 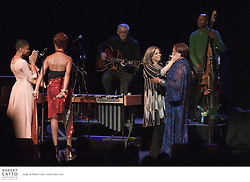 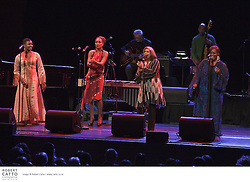 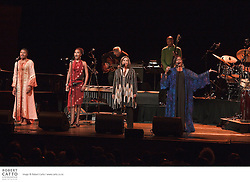 The vivacious singers are joined onstage by original members of the Nina Simone band and her long-time musical director, Al Shackman.